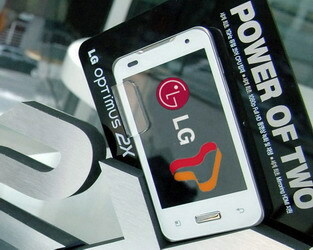 LG has started selling the Optimus 2X in South Korea via SK Telecom. 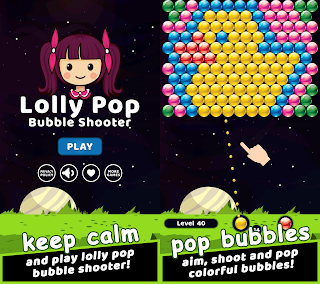 The device costs starting from 60,000 Won ($53) with a 55-month contract or 270,000 Won ($240) with a 24-month contract. The dual-core LG Optimus 2X phone is the first smartphone to use a dual-core 1GHz NVIDIA Tegra 2 processor. Rest of the features include a 4-inch WVGA capacitive touchscreen, 8MP camera with 1080p video recording, and more. LG also announced that the white version of LG Optimus 2X will be launched in February. 0 comments on "LG Optimus 2X begins selling in South Korea, white version coming in February"